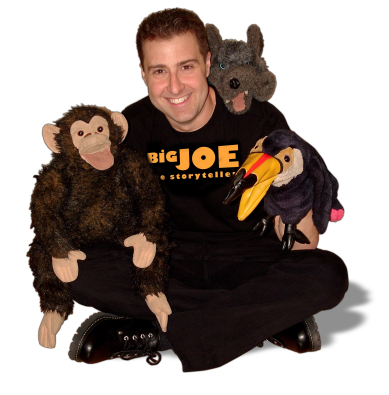 Get ready for Passover with a lively storytelling with Big Joe. Climb the playspace “pyramids” and participate in a fun scavenger hunt. We will assemble care kits for Family Promise, an organization supporting Metrowest families experiencing homelessness. Please bring full size toothbrushes and toothpaste for donation. Light dinner included. For families with children 0-8 years. Cost is $10/family. Register at bostonjcc.org/playspacepassover. For more information, contact metrowest@jccgb.org and join the JCC Metrowest Family Connection Facebook group.